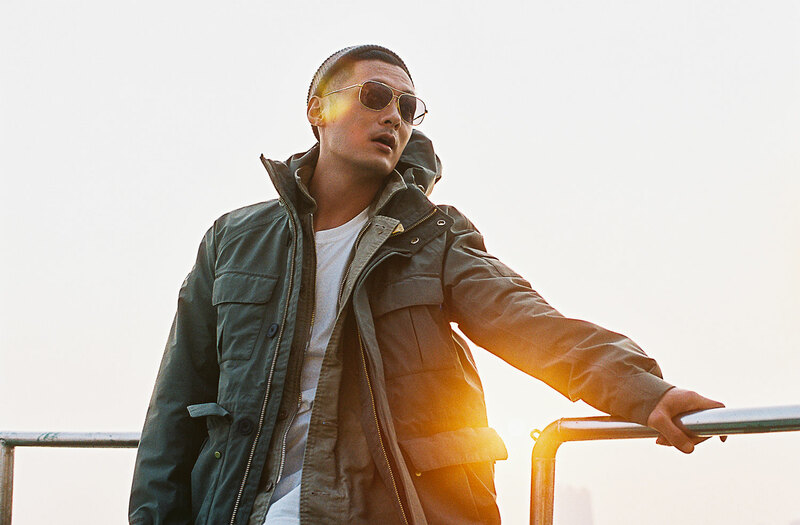 Timberland is excited to announce its first-ever collaboration with MADNESS – an individual streetwear label founded by Chinese contemporary streetwear icon Shawn Yue – to launch a capsule collection which comprises a 6in Gore-Tex® Fabric/Leather Boot, a Gore-Tex® Cruiser Jacket and a Down jacket. “TRANSMUTATION” is a process when one chemical element is transformed into another. Timberland has long been famous for its craftsmanship and quality, while MADNESS has been known for its attention-to-detail. 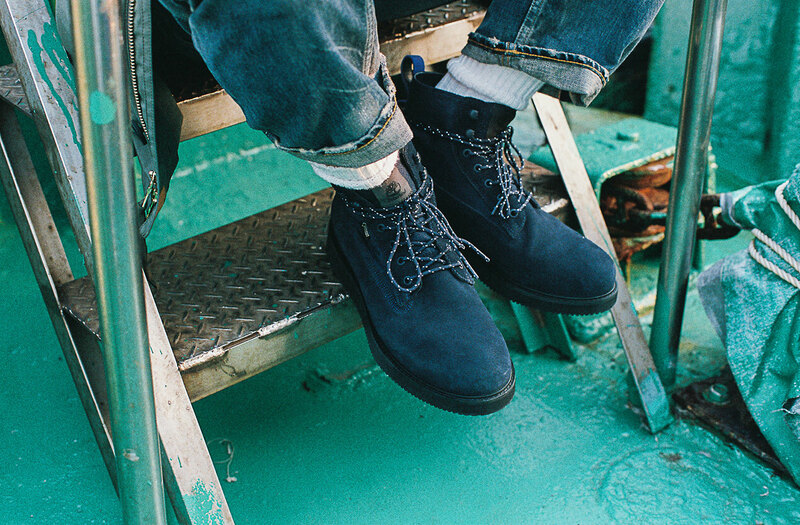 This collaboration between two labels have seamlessly demonstrated the perfect blend of craftsmanship and meticulous details, transmuting Timberland’s classic products into something different and better. 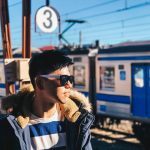 Aiming to evolve Timberland’s iconic boots into his daily kicks, Shawn has redesigned the Yellow Boot by infusing his personal preferences: he wants these kicks to be rugged and functional enough like boots while lightweight like sneakers. Being named as TYPE-MD01, these first collaborative boots between Timberland and MADNESS is constructed with a mixed media of water-resistant nylon and premium suede leather, and is engineered with GORE-TEX® Performance Comfort technology which combines durable waterproofness and optimized breathability to offer enduring waterproof protection and optimized climate comfort for outdoor use in changing weather conditions. These boots have adopted the Vibram® Morflex™ wedge outsole – a casual, lightweight yet durable, stable outsole with wide grooves for self-cleaning and a large surface area for anti-slippery. 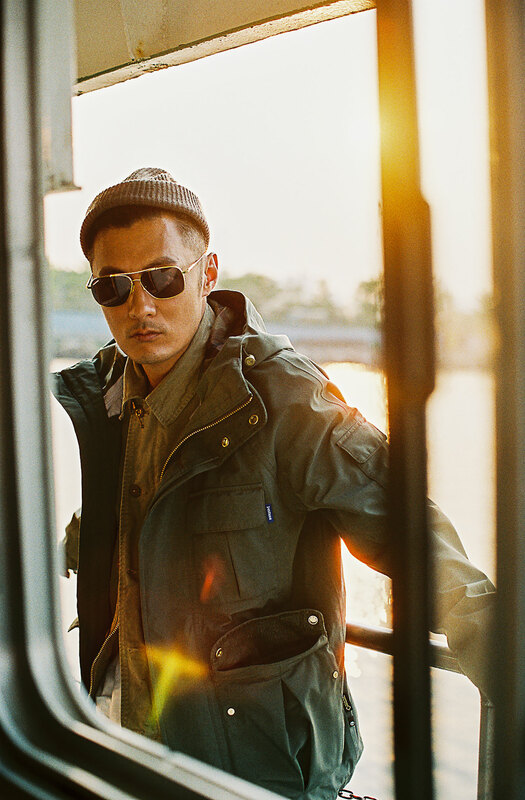 Designed with a focus on Outdoor Capability, the collection’s outerwear has blended Timberland’s outdoor DNA and MADNESS’s military-inspired style, while fully implementing both brand’s consistency on meticulous details and quality materials. 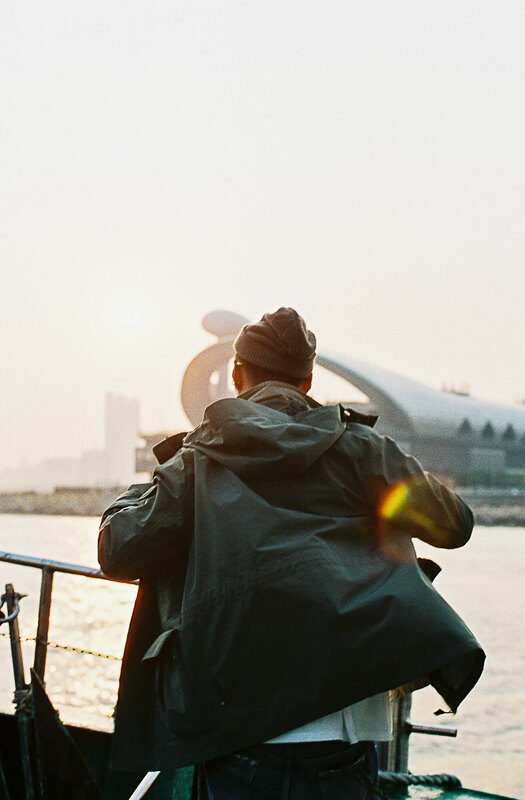 The GORE-TEX® Cruiser Jacket gives a contemporary twist to the classic M-65 field parka silhouette by adopting a hooded rainwear design featuring its GORE-TEX® 3-layer fabric. It is durably waterproof and windproof while optimally breathable that maximizes protection and comfort for everyday versatility. While being highly functional, the jacket is finished with details that are normally reserved for more luxurious garments – the golden brass hardware, laser-engraved buttons, camo hood lining, corduroy trims, vintage-inspired labels and pull zipper all give this jacket a considered, understated appearance. On the other hand, the collection’s Down Jacket does not only feature its premium duck down filling, but also its woven baffle fabric – this three-dimensional woven baffle construction allows down the room to loft up to its maximum potential so as to trap more air for better insulation and more warmth, while it requires zero stitching to ensure no down leakage. 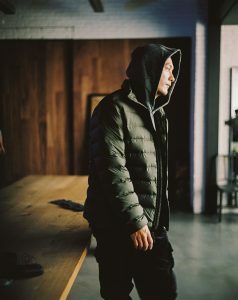 Both jackets are engineered by Timberland’s proprietary Compatible Layering System – the Down Jacket can be zipped into the GORE-TEX® Cruiser Jacket to become an ultimate jacket solution, while these jackets are also interchangeable with other Timberland outer shell jacket and inner jacket. The Timberland x MADNESS capsule collection will be available at selected Timberland stores (Vivocity and ION Orchard), Robinsons The Heeren, Limited Edt Chamber and Limited Edt Vault at 313@somerset on November 30, 2017 (Thur). All items will be available in an EXTREMELY LIMITED QUANTITY.